Although we’re currently in the prime of baseball season, the ongoing games aren’t the only thing fans are focusing on. Instead, the 2014 MLB Draft is at the forefront of the baseball world’s interest, as this year’s crop of aspiring professional players consists of bright prospects and incredible young talents. 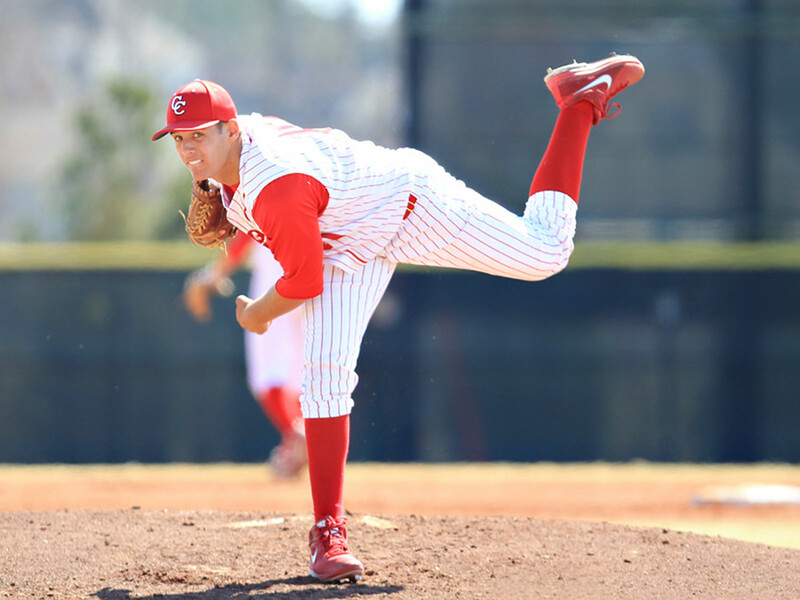 The talk of the baseball community has been Cathedral Catholic High School senior, Brady Aiken. 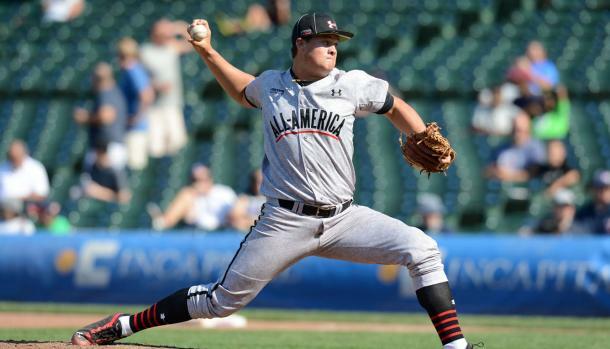 Although it was unsure whether the Houston Astros would choose Aiken with their number one draft pick, they ultimately decided on the lefty pitcher, making him the third high schooler in history to be drafted first overall. Standing at 6-foot-3 with a fastball that can reach 97 mph, Aiken has shown he has the capabilities needed to become a smart addition to any professional baseball club. He also has proven himself outside of the high school baseball diamond, by leading the U.S. team to a victory in the 18-and-under World Championship against Japan. As the Houston Astros had the number one pick for the third consecutive year, all eyes were on the choice between Aiken and North Carolina State southpaw Carlos Rodon. 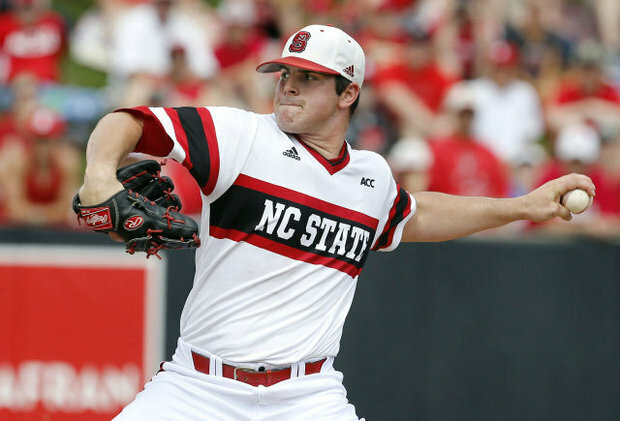 Rodon also shares in an impressive resume as he led the Wolfpack to the College World Series in 2013 and boasts one of the best pitches of the draft class, a seemingly unhittable slider. After the Astros decided to make the decision on Aiken, Tyler Kolek, the right-handed pitcher from Shepherd High School was drafted second by the Miami Marlins, while Rodon was picked up third by the Chicago White Sox. The Marlins gained a valuable pitcher with Kolek, as his 100+ mph fastball makes him the hardest thrower in this year’s draft. As this is a rare feat for his age, it came as no surprise that Kolek, yet another high school standout, was drafted in the number two position. The top three picks proved to be fairly standard, but the fourth pick was unexpected as the Chicago Cubs went with Indiana catcher Kyle Schwarber. Although impressively batting .358 with 14 home runs this year, most mock drafts had him being selected between the number 8-15 spots. 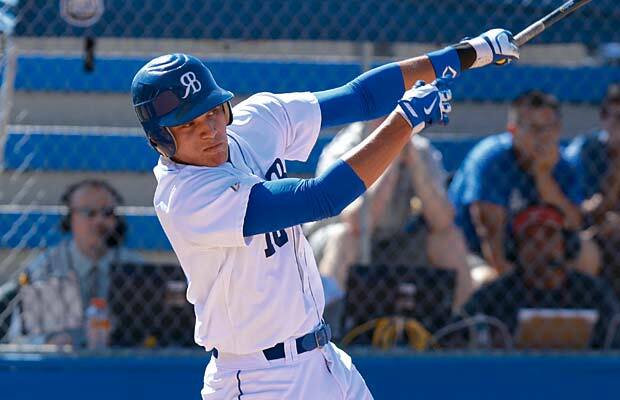 Two more high school stars rounded out the night’s top picks as Olympia High School shortstop Nick Gordon went fifth to the Minnesota Twins and Rancho Bernardo High School catcher/outfielder Alex Jackson was selected sixth by the Seattle Mariners. 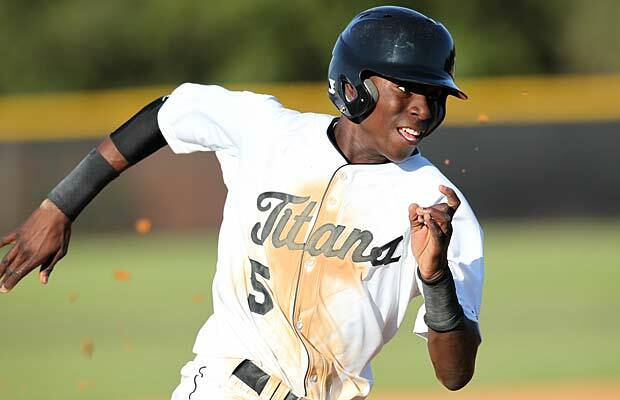 Although left-handed hitter Nick Gordon had signed a letter of intent to Florida State, professional baseball is in his blood as he is the son of former pitcher Tom Gordon and brother of Dodger infielder Dee Gordon. Jackson, on the other hand, was considered the best right-handed power hitter in the draft and his arm strength allows him the ability to be both an outstanding catcher and outfielder. His versatility in positioning gives the Mariners the chance to utilize his strong right arm in whatever way serves them best. The trend of the night’s top picks seemed to be drafting promising high school athletes, showing that professional teams believe these young players are ready for their trip to the big leagues.